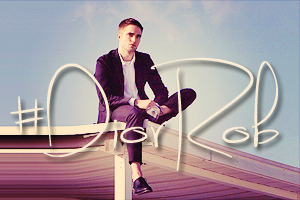 Rob's name is included in the guest list of celebrities attending the festival. 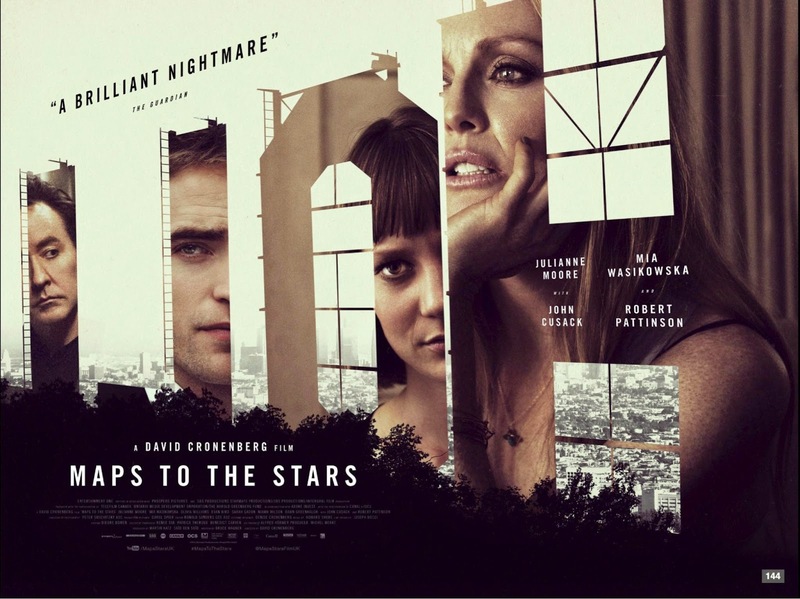 You can check the date of the Maps To The Stars screening at TIFF here and the guest list here. 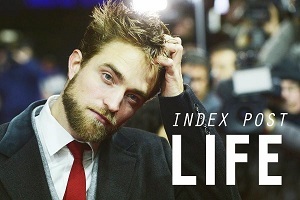 saw the movie in Belgium, he is good!